New shopping and dining options are coming to Metairie in the Elmwood Shopping Plaza. 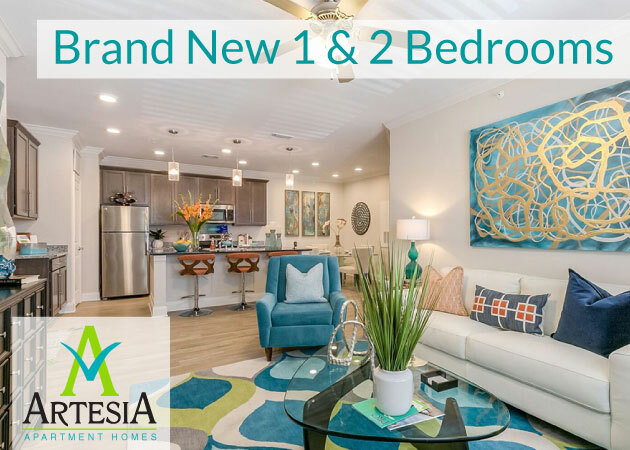 These new additions will make 1st Lake’s nearby apartments in Metairie, River Ridge and Kenner more attractive to live than ever! The massive 65,000 square foot expansion in the popular River Ridge shopping center includes three new buildings – one focused on women’s wear and two for exciting new restaurants. The building on the north side of the main entrance dedicated primarily to women’s retail will house DSW (Designer Shoe Warehouse), Ulta Cosmetics, Charming Charlie’s and Kay Jewelers among other women’s clothing, jewelry and accessory stores. The new dining options will include Five Guys Burgers and Fries, Zoe’s Kitchen, Theo’s Pizza, Pinkberry Frozen Yogurt and Chipotle Mexican Grill among others. 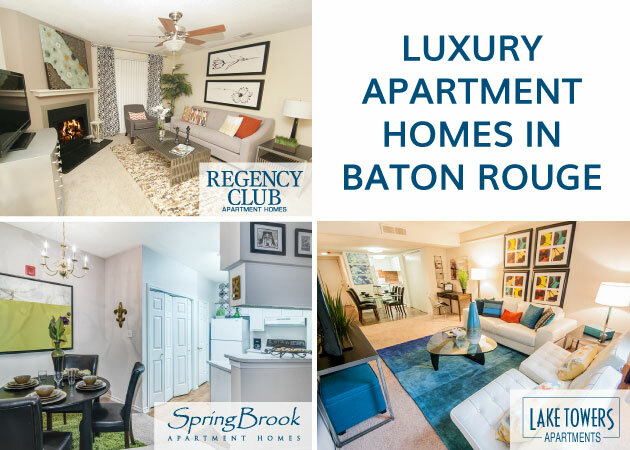 This new construction comes off the heels of the extensive widening of the Huey P. Long Bridge that connects 1st Lake’s Metairie apartments with the Mandeville, Slidell and Covington apartments on the Northshore. Once the bridge is completed in 2013, it will ease the traffic flow and allow easy and quick access to the shopping center, especially for visitors coming from the West Bank and Northshore. Also new to the area on Veterans Blvd. between Transcontinental Dr. and Clearview Pkwy. are even more delicious dining options, including Panera Bread, Bonefish Grill, Pei Wei and Coyote Blues. Want to have access to this new world of shopping and dining in Metairie? Check out 1st Lake’s Metairie apartment rentals to be close to the action!